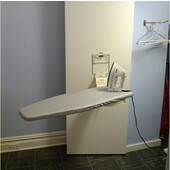 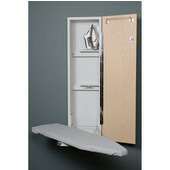 Create the most functional and space-efficient laundry and ironing center with a built-in ironing board. 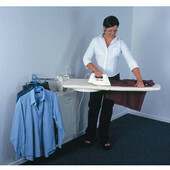 Shop a wide selection from top brands Broan, Hafele, Iron-A-Way and Rev-A-Shelf. 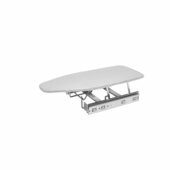 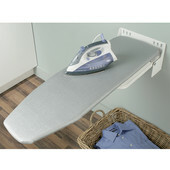 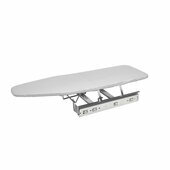 KitchenSource.com offers the finest selection of built-in ironing boards in wall-mounted, hide away and drawer sliding models. 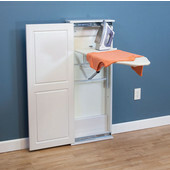 Many serve as complete ironing centers with storage shelves, optional lighting, a garment rack and a magnetic lock for security. 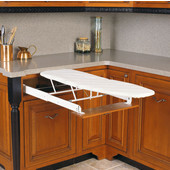 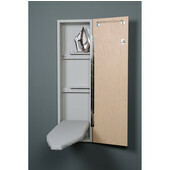 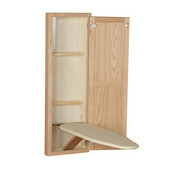 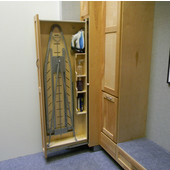 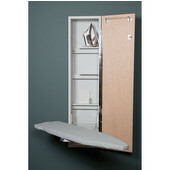 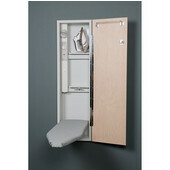 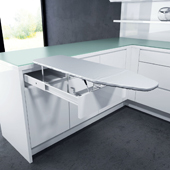 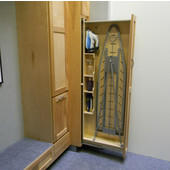 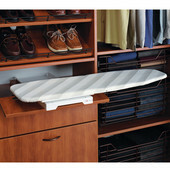 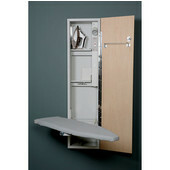 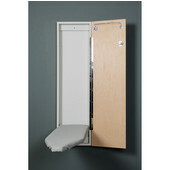 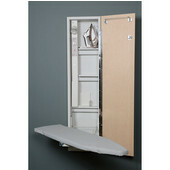 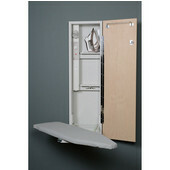 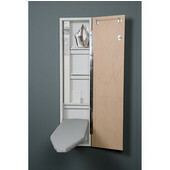 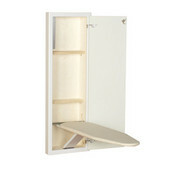 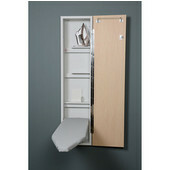 Drawer-sliding ironing boards mount into cabinetry and extend in and out for space-saving access, ideal for apartments.